Hotelist @ Tourism Awards 2019!!! 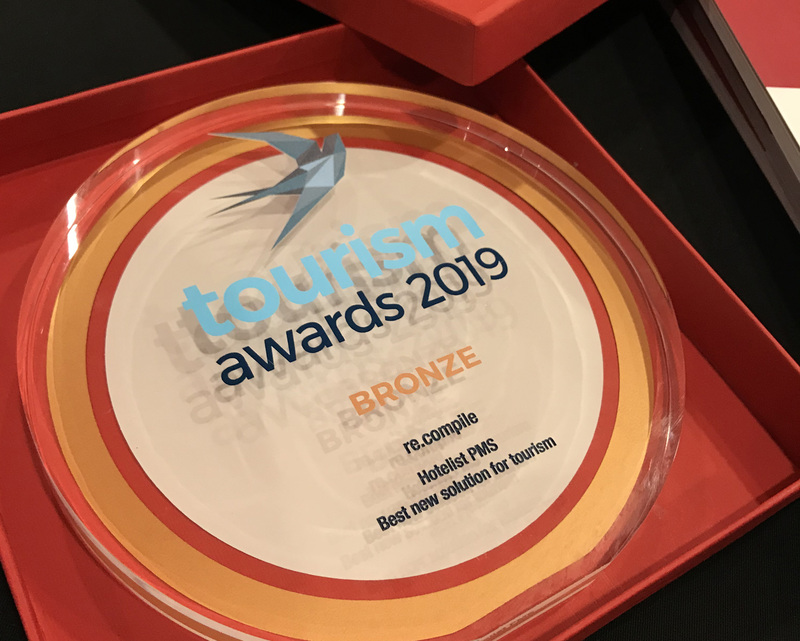 We are very happy to announce our Bronze medal in Tourism Awards 2019, section "Best New Solution for Tourism"!! We would like to thank everyone involved as well as #tourismawardsgr for the wonderful ceremony. This award gives us the needed strength and resolve to push our goals even further, and keep coding and implementing great solutions for you. You can view the ceremony video below. By clicking the subscribe button you consent to receive promotional emails for Hotelist and its products.